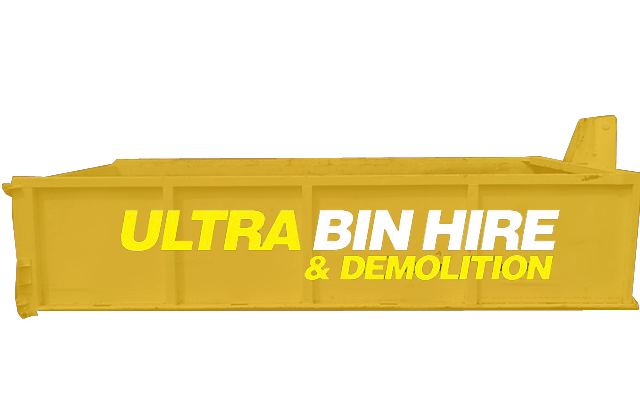 Ultra Bin Hire & Demolition are proud to offer skip bin hire and rubbish removal in South Yarra and other demolition related services. 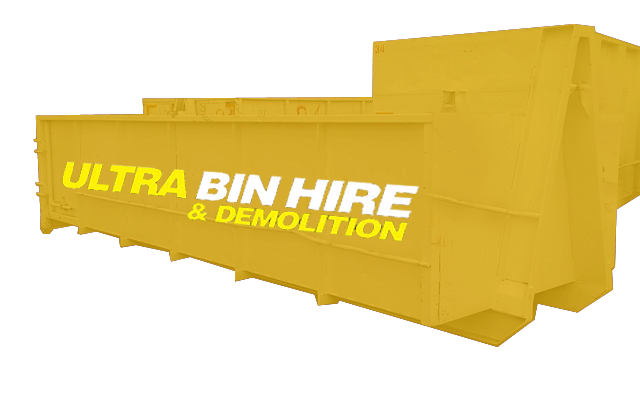 A locally owned and operated Melbourne business, we provide our bin hire services to residential and commercial customers. 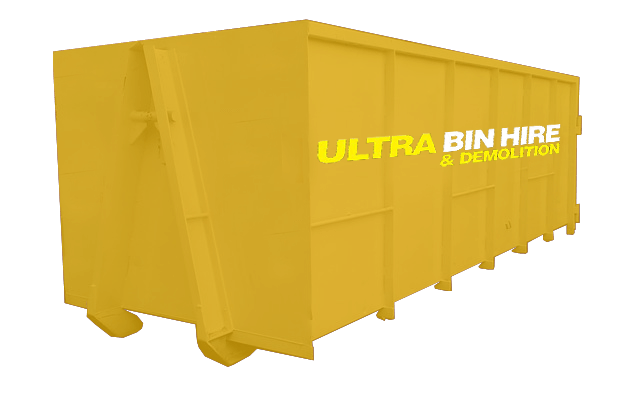 Our customers use our bins for anything from cleaning out a home full of hard rubbish to removing debris and rubbish generated from renovations or construction. Whether you have a home getting cluttered with junk or you have a shop that has accumulated a lot of bits and pieces that needs to be thrown out, hiring a skip bin to quickly and easily dispose of the items is a great solution. While council provides hard rubbish removal, it’s limited to quantity and even items which can be placed for collection. 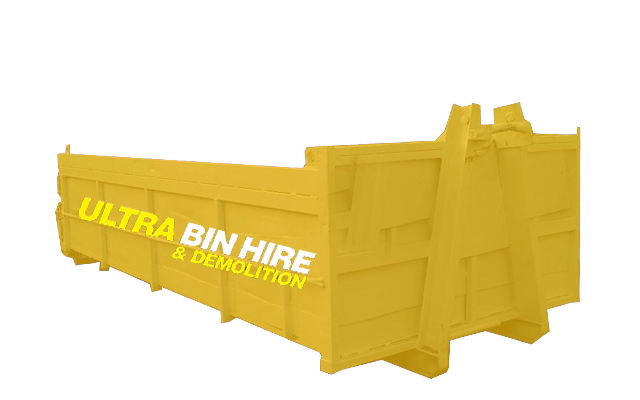 From small to large renovation or construction projects, having a bin on site will help with management of your rubbish removal. 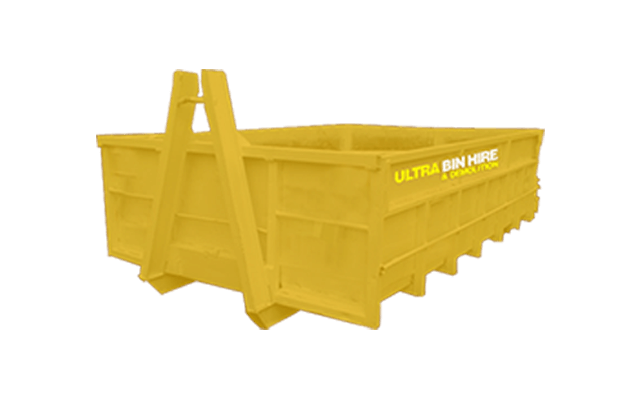 If you do not have one on site, there’s a good chance that you will need to double handle construction waste which is a waste of time and ultimately money. 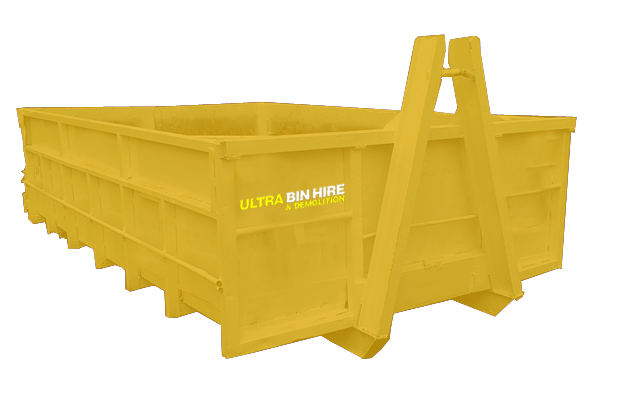 We have a huge range of bins from skip bins for small projects or sites with small spaces to large walk in bins which makes disposing of large and heavy items an easier task. Hiring a skip bin still means having to fill it yourself. If you need help removing the hard rubbish or a team to work on rubbish removal for a site then we already have an experience team that can help you. 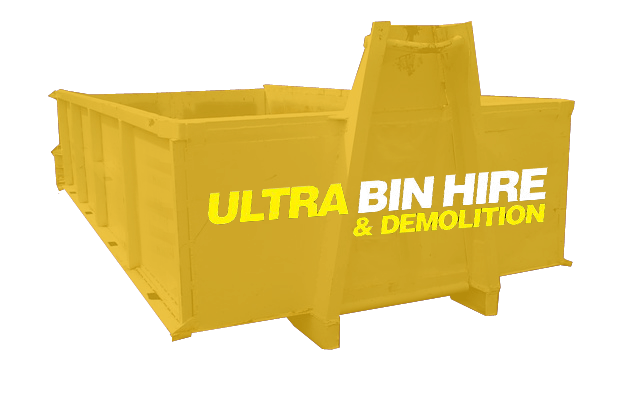 Bin Hire Melbourne – We provide our bin hire services to residents and businesses in Melbourne and surrounding suburbs. Excavation Melbourne – We can be your excavation contractor if you need a site excavated and prepared for construction. Demolition Contractors – Qualified and experienced, we can take on any demolition jobs bit or small and partial demolition too. Site Clean Ups – Need help cleaning up a site? We offer environmentally responsible site clean ups to ensure your site is tidy and safe before and after construction. 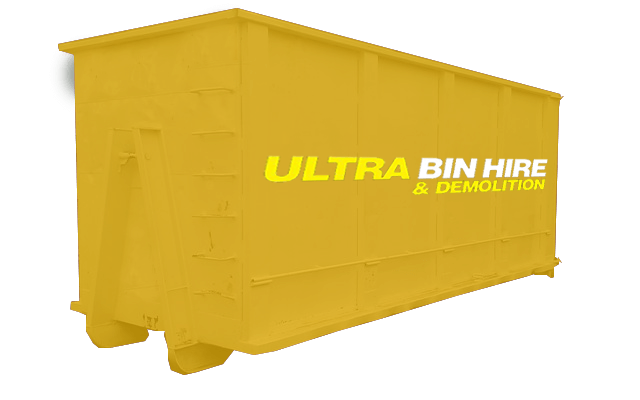 Why Partner with Ultra Bin Hire? 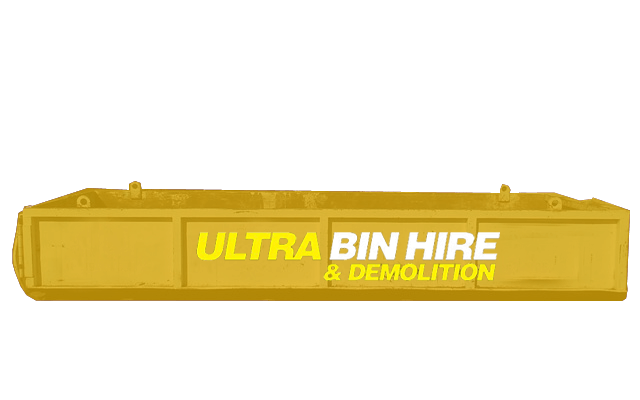 Ultra Bin Hire & Demolition is the number one choice for professional skip bin hire in South Yarra, rubbish removal in South Yarra and our other services. Contact us today to learn more. We’re happy to provide you with a free quote.